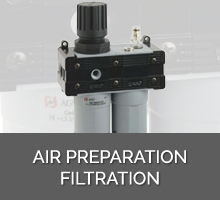 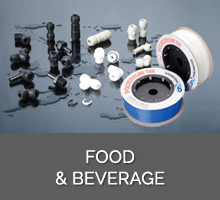 Advanced Technology Pneumatics represents a comprehensive range of high quality pressure tubes, hose, fittings and valves for Pneumatic, Food, Beverage and chemical applications. 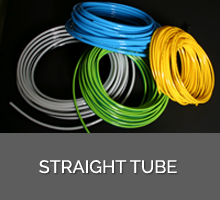 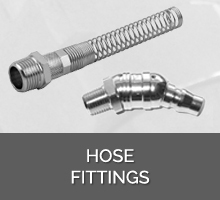 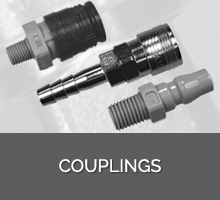 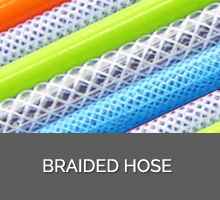 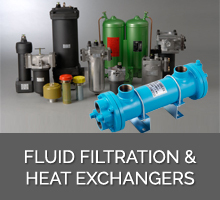 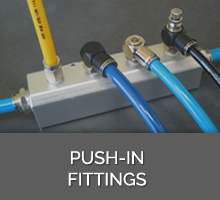 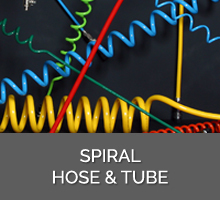 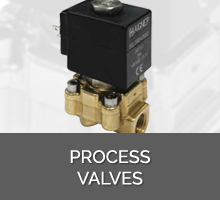 Specializing in Flexible Tube, Hose, Spiral and a broad compliment of Fittings, Valves and Pneumatic parts means a capability to solve your OEM and specific applications. 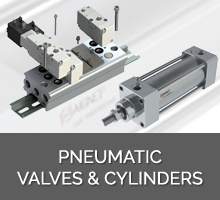 Established 1998, Advanced Technology Pneumatics was founded on a policy of “Listen to the customer” and “Understand the application”. 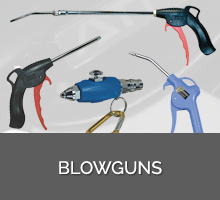 We very much look forward to you enquiry.